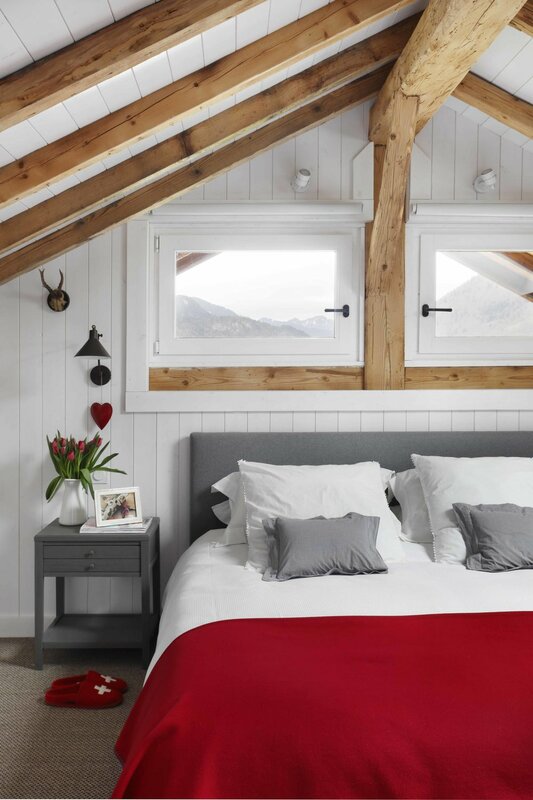 A BEAUTIFULly renovated CHALET IN THE HEART OF MORZINE. PERFECT for a familY stay in SUMMER or WINTEr. 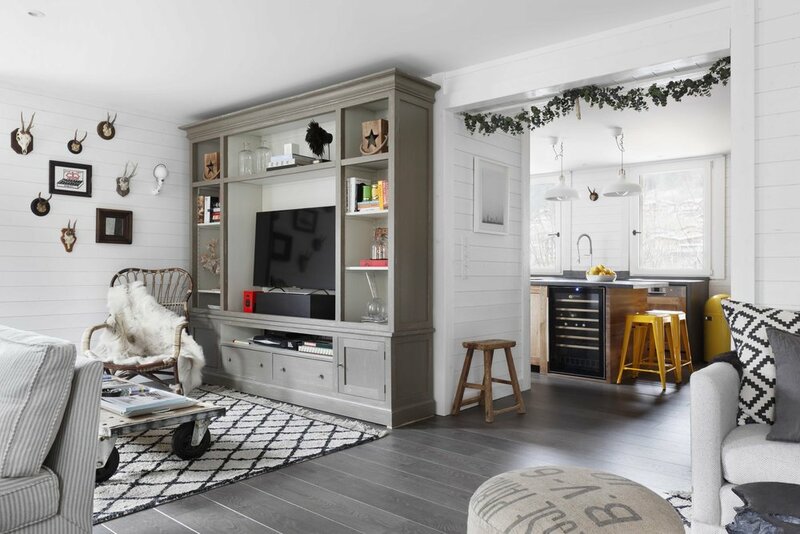 Emma and Ben are English and live in Nyon, near geneva.They bought Chalet ‘B’ in 2014 as a family HOME, so THAT they could enjoy EVERYTHING thAT Portes du Soleil offerS in both Winter and Summer. Built in 1911, the chalet is one of the older buildings in Morzine. It was very run down and needed extensive renovation - Emma, an interior designer, has turned it into a wonderful family home. Emma and Ben are happy to let their chalet for a few weeks both during winter and summer seasons. Chalet ‘B’ is on a quiet lane parallel to Morzine’s ‘high street’, a short walk from the ski lifts and the centre of town. The chalet sleeps 12 in six bedrooms with four bathrooms (two ensuite). On the ground floor there is a large reception room with an open fire, a playroom and a kitchen with a dining table for 12. There is also a large, heated ski room and a lovely enclosed garden with BBQ in which to enjoy the summer sunshine. Emma is happy to put you in touch with catering services, masseuses who come to the house, ski shops with discounts, ski schools and off piste guides.